We are family owned and operated and provide you with COMFORT, RELIABILITY & PEACE OF MIND. We do not charge a premium for evenings and weekends. If a repair that we make fails within 5 years, we will repair again for FREE. 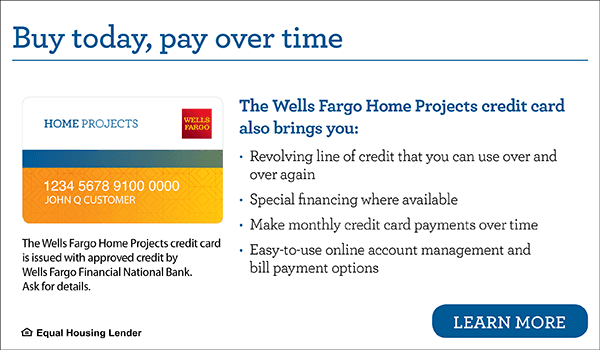 A Wells Fargo Home Projects credit card is an easy and convenient way to pay for goods and services. We would like to take this opportunity to tell you that we are extremely pleased with our new heating and A/C system installed by John Getce. John&apos;s knowledge and expertise stood out, beginning with the quote and throughout installation. We had many quotes and John was the only one who measured our living and window area for heat loss. His professionalism stood out beyond compare. We would highly recommend John for all your home improvement projects. JE Heating and Cooling put a new furnace in my home attaching it to my existing air conditioner. He was informative about types of furnaces. The job was completed in 1-1/2 days and he cleaned the area where the work was done. Needless to say, I was very pleased with his work and performance of my furnace. John was very professional and I was completely satisfied with his high quality work at a reasonable price. 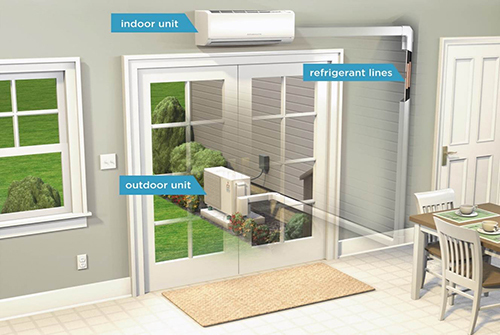 There is total and complete satisfaction with JE Heating and Cooling. My call is their command. The service is prompt, guaranteed, and at a super reasonable cost. 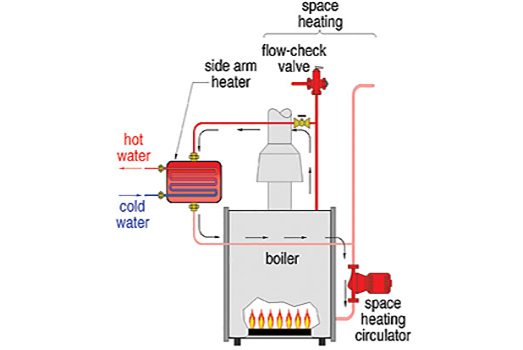 JE Heating and Cooling is the gold standard for furnace and air conditioning installation and service. I was very satisifed with the quality of work done with installing my furnace and air conditioning. We really appreciate that when our furnace went out, in the middle of the winter, John installed a new furnace on the same day. 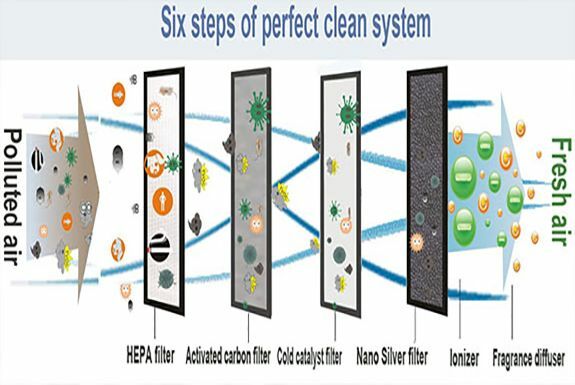 JE Heating and Cooling provided us with prompt and efficient service when my husband and I installed a new furnace and central air in our home. Any questions or concerns that we had were answered thoroughly and thoughtfully. We have recommended them to family friends and will continue to do so without hesitation. Click the coupon you would like to download and print. We are family owned and operated and provide you with COMFORT, RELIABILITY & PEACE OF MIND. We do not charge a premium for evenings and weekends.